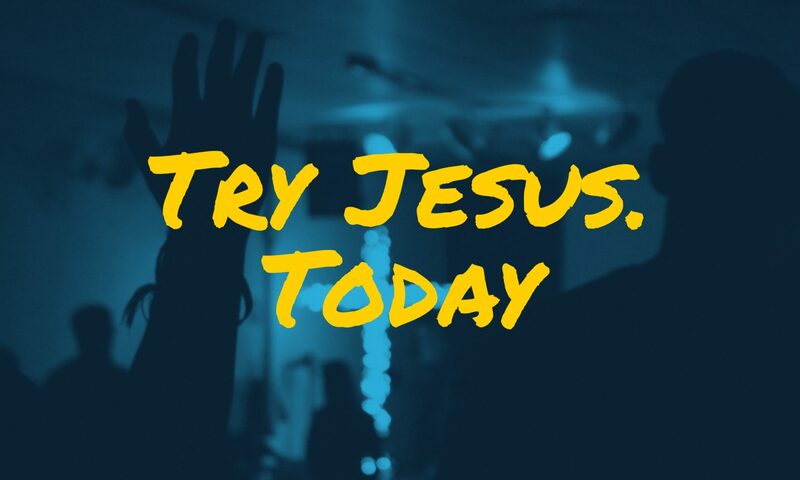 TryJesus.today is an invitation to do just that! Nathan, the guy who made the site (me), would like you to try Jesus because when he tried Jesus he found purpose and meaning, and he has seen that happen for a bunch of other people too. He’s hoping (while writing in the second person) that ultimately this will be a site that many people contribute stories to; stories of trying Jesus that invite other people to give Jesus a try to. likebutbetter — An exploration of how the story of Jesus is like, but better than, so many of the stories we enjoy. 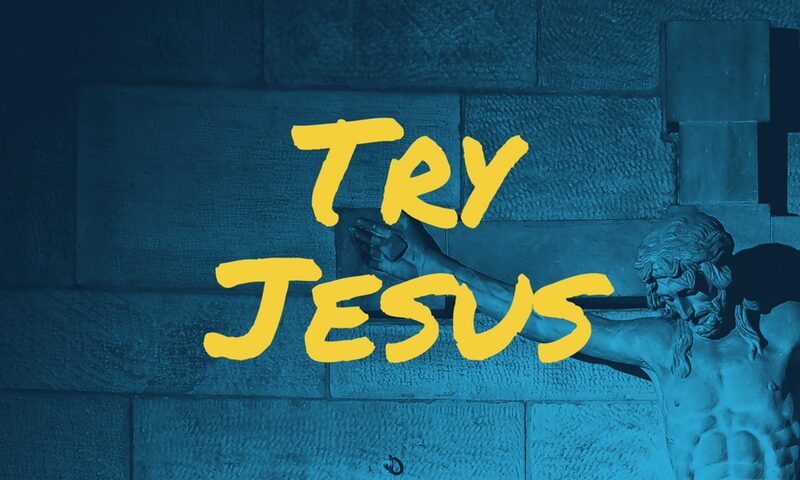 He’d love to help you give Jesus a try. Contact him using this form.